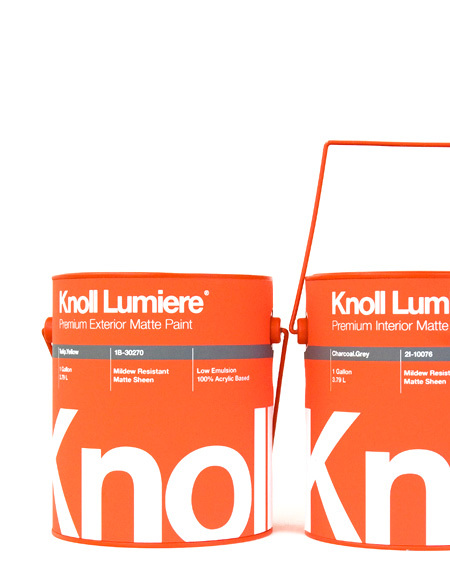 Based on my love for strong simple mid century designs, I chose Knoll as my inspiration and maker of a new line of paint colors. 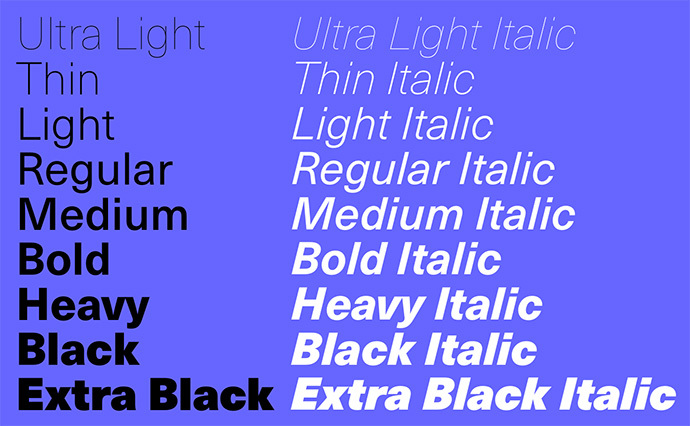 The name is french and means “light”. The idea is that they only make a very selected line of colors inspired by their textiles and color choices through the decades. Excellent choice of colors that would make this product stand out from the rest. I’d by this stuff solely on the great design of the packaging. I’m sure she received in A in that class. I love seeing work of this caliber coming from recent graduates. Sorry for the lack of posts this past week, I was under the weather. 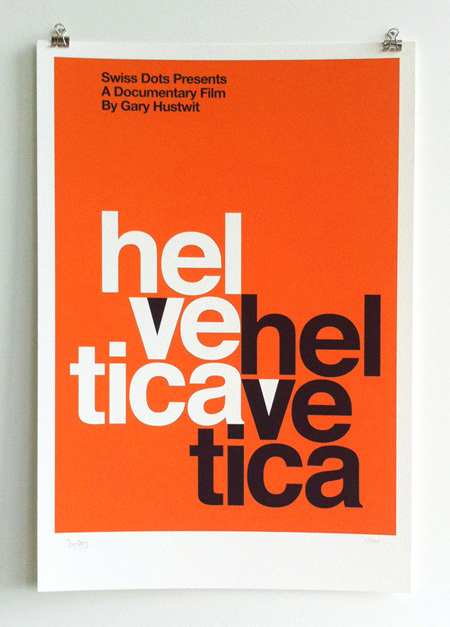 Swiss Dots, the producers of the Helvetica documentary, have create this new limited-edition screenprint for the film. 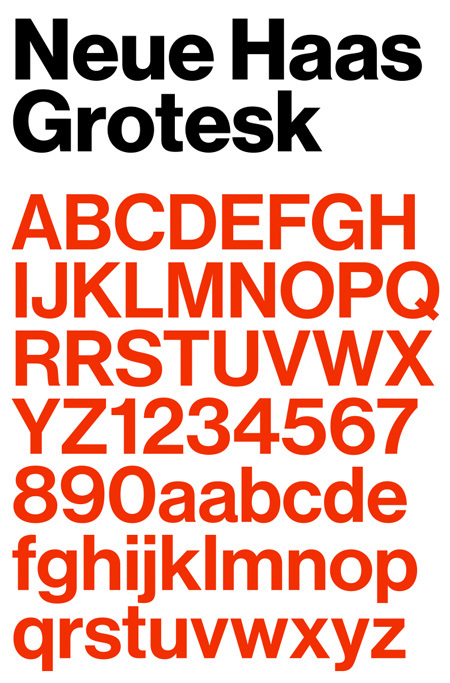 The print is inspired by a 1960’s design that has been seen on D. Stempel AG brochures, type specimens and posters — which has been making an appearance on the TV show, Mad Men. The poster is hand screenprinted on archival 300gsm paper, A2 size (16 1/2? x 23 1/2?) in a numbered edition of 100 copies, each signed by director Gary Hustwit. You can order one here for $150. 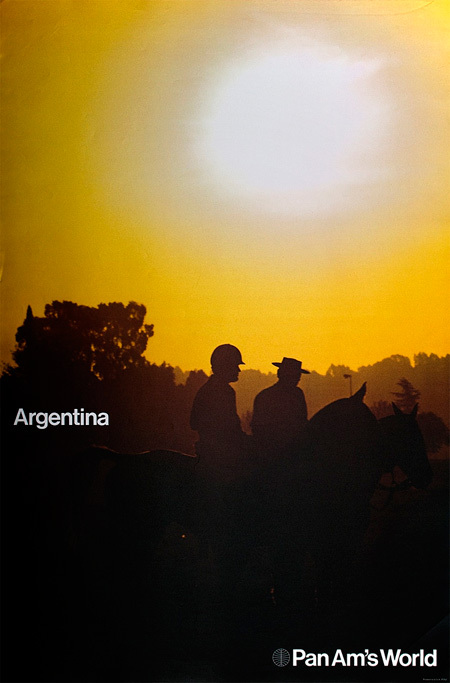 These beautiful and mysterious Pan Am posters were designed in 1971 by Chermayeff & Geismar. What’s remarkable about these posters — other than the minimal design and the use of Helvetica — is the power of the photography. The simple, sometimes monocromatic, images make a clear statement about the location and inspire the viewer. You can see a few other examples here and here. DCrit student Frederico Duarte did a little digging and discovered some interesting info about the posters. You can read the story on the Eye Magazine blog and in a feature. I’ve been meaning to post about this for a month now and finally got around to doing it. 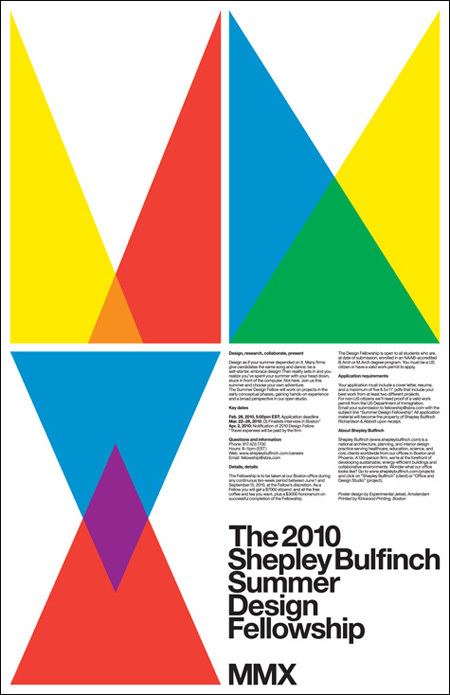 Experimental Jetset recently designed this lovely poster, for architecture firm Shepley Bulfinch, announcing their 2010 fellowship. The design is based on the Roman numerals ‘MMX’ represented with geometric forms that relate back architecture. A brilliant piece. You can read more about the design process on Shepley Bulfinch’s blog and get a peak at an early sketch EJ did for the poster. It’s always interesting to see how a design evolves from a sketch to the final piece.